As Study for Success Co-ordinator my role is to track pupil’s progress throughout the school. To do this I gather quantitative and qualitative data from a thorough assessment programme and diagnostic tests. I then can communicate to parents and teachers the progress of a particular pupil. This process will lead to realistic and achievable targets for pupils and therefore produce the best possible outcome for each individual pupil. 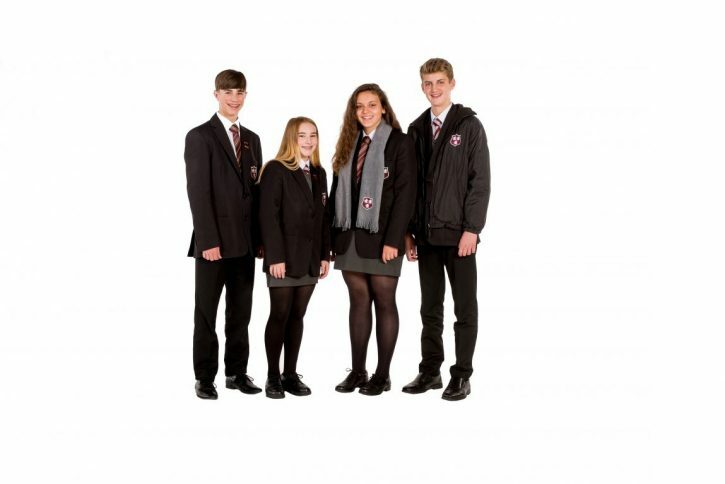 In Year 11 and Year 12 a ‘Pupil Alert’ system identifies those pupils not reaching their full potential. Subject teachers will make known to me those pupils who are not achieving their targets and how they believe action could be taken to improve the pupil’s outcome in their subject. I will co-ordinate this information so that parents will be alerted to those subjects their child needs to take immediate action in to get back on track.